NASHVILLE, Tenn. - June 3, 2018 - PRLog -- The families who lead the non-profit organization Project Alive can see the goal they set for themselves in early 2017 on the horizon as they accept a $250,000 donation from the Mark Cuban Foundation this week. That goal was big: raise $2.5 million to fund a clinical trial and, ultimately, a cure for Hunter Syndrome. Now they have just over $750,000 left to raise to reach that goal. 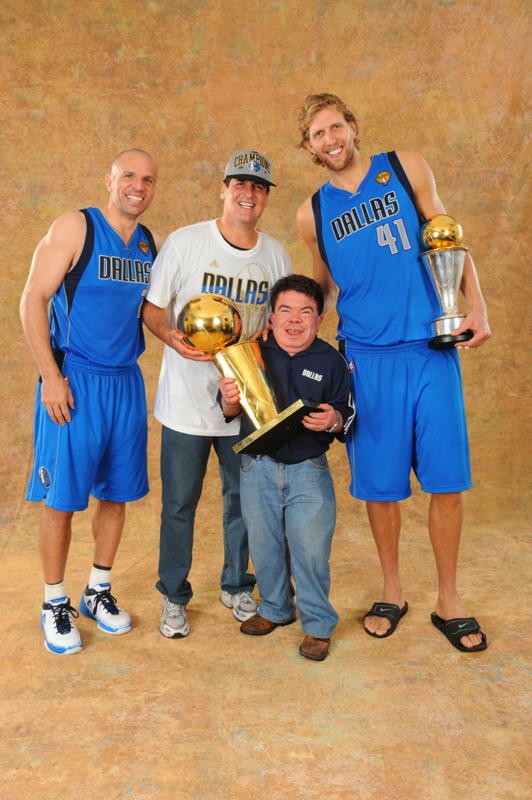 Mark Cuban first became aware of Hunter Syndrome when Steve Nash, one of his players in the early days of Cuban's ownership of the Mavericks, introduced him to his childhood friend Simon Ibell. 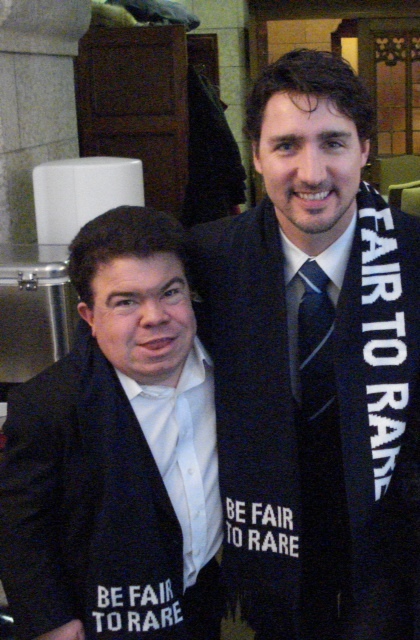 Simon, one of the approximately 2,000 people worldwide who suffered from Hunter Syndrome, sadly passed away due to complications from the disease in 2017. 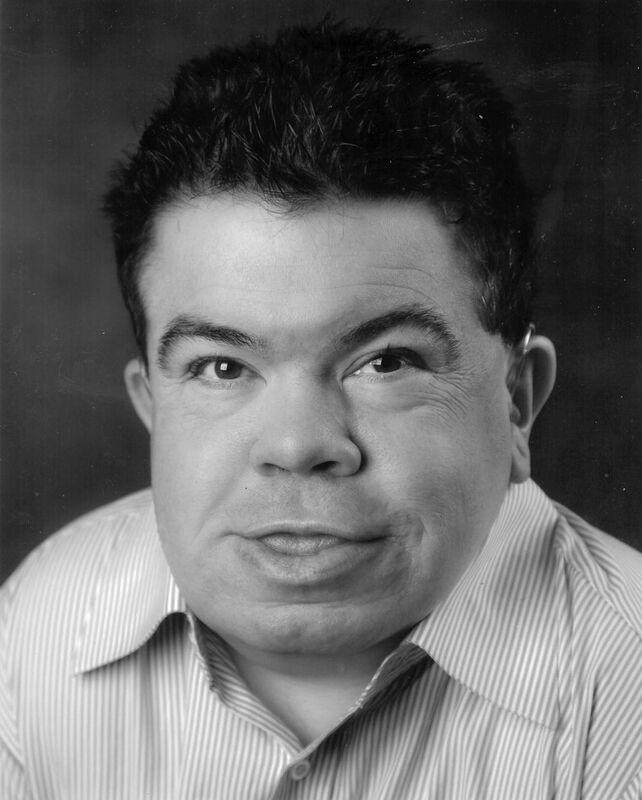 Over the years, Cuban has donated to support Hunter Syndrome research and awareness and wanted to honor Simon and his goal to fund a cure for the devastating disease. Hunter Syndrome is extremely rare, so funding is difficult to come by. The disease causes progressive damage to all the body's organs and, in its most common form, also causes progressive brain damage and a life span in the teens. Simon suffered from a form of the disease that did not affect his brain, but physically, the effects accumulated over the years until his passing on May 26, 2017, at the age of 39. Simon's mother, Marie Ibell, was touched by Cuban's donation, expressing that it honors Simon's "heart and his love for these children and gives hope to the cure he was determined to secure." The large gift means that Project Alive could fund a promising clinical drug trial as soon as this summer at Nationwide Children's Hospital in Columbus, Ohio. "Mark's generous donation allows us to complete gene vector production and begin the clinical team's work toward opening the trial," said Melissa Hogan, Project Alive's president. "We're so close to being able to offer the tangible hope of a cure to families affected by this disease. I know that Simon would be proud and honored if he were here as we try to finish strong toward our goal." Cuban isn't the only NBA connection that supports Project Alive and Hunter Syndrome. 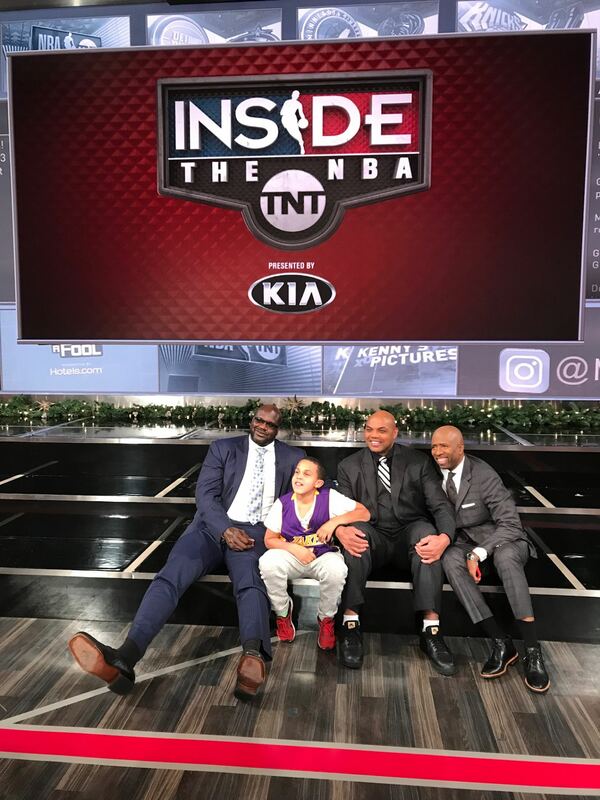 Hogan's 11-year-old son Case, who is affected by the disease, was a guest on "Inside the NBA" in late 2017, where he met one of his heroes, Charles Barkley, along with Shaquille O'Neal, Ernie Johnson, and Kenny Smith. That connection was made after Barkley was part of a video shown when Case and his family appeared on the television show "The Doctors" earlier in 2017. 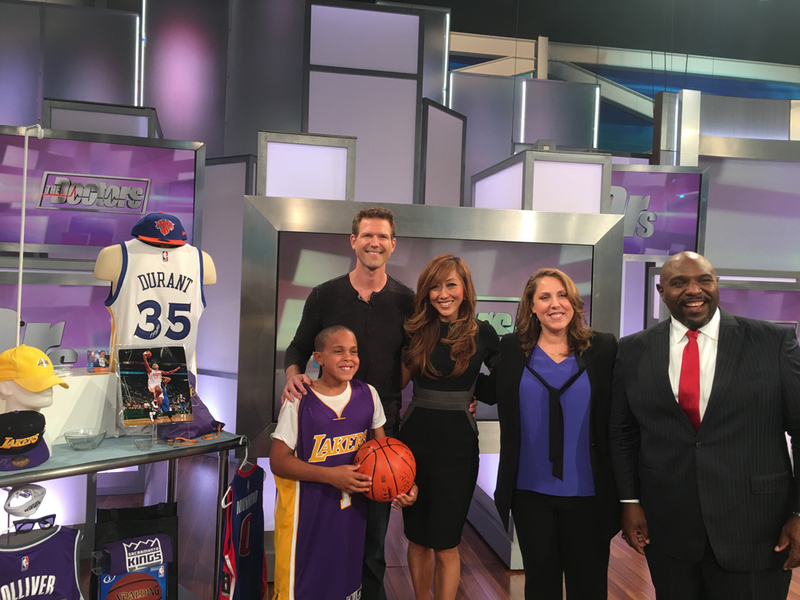 The episode replays this week, on Tuesday, June 5, and features a montage of NBA stars in support of Case and his battle with Hunter Syndrome. Since 2016, Project Alive has raised over $1.5 million and contracted for the production of gene vector for the clinical trial. Its research partner, Nationwide Children's Hospital, has received IND approval from the FDA to open the clinical trial in 2018 when production of the drug is complete. The Hunter Syndrome community has rallied behind the effort with everything from bake sales to 5K runs, large and small grants, and many media appearances. They raised more than $300,000 in May of this year in honor of MPS Awareness Day on May 15.